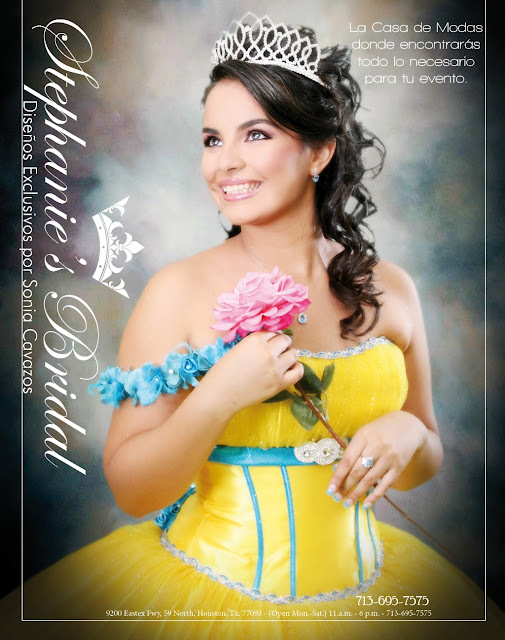 Stephanies Bridal in Houston TX is one of the city's biggest and best quinceanera dress shops. 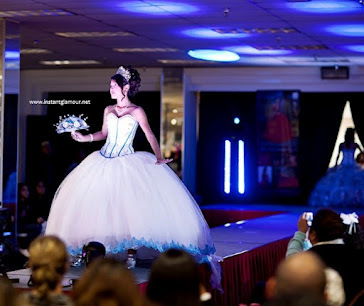 They have 100's of designs available to try on at any given moment. They are located off 59N at 9200 Eastex Fwy Houston TX 77093. Click here to get discounts and see more pics of Stephanies Bridal in Houston TX.